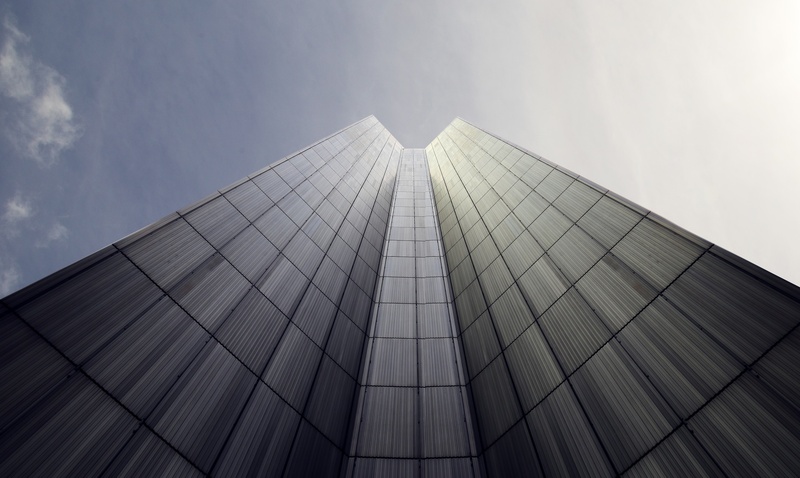 As architecture advances with new materials to create ever increasing sleek modern commercial buildings and shopping malls to attract visitors, curtain walls have increased in popularity. 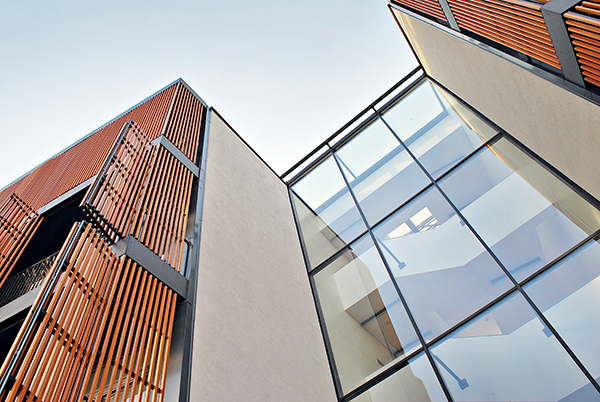 A typical curtain wall is made of extruded aluminium and glass and covers the exterior of a building. Soft Tech's software solution provides the curtain wall design and estimator software functionality. From sleek curved glass façades of hotels in Shanghai to shopping center malls in California which require energy efficiencies, curtain walls provide cost saving benefits on lighting, heating and cooling. With Soft Tech's curtain wall design software, you can create windows designs with curtain wall extrusions and render those images in 3D. Costing of large projects that require curtain walls is made simple with Soft Tech's estimation tools within the platform. Each design generated on the Soft Tech platform can be automatically priced at a click of a button, allowing your estimation team to produce optimal designs at the right price when quoting on large tenders. As curtain walls span multiple floors and is designed to resist air and water infiltration, there are structural engineering considerations needed during the designs. Add in the requirements sway induced by wind and seismic forces acting on the building and designing curtain walls gets complex! With Soft Tech's software platform, designing curtain walls is made simple. For over 30 years, our software has helped thousands of users globally. Unlike software packages that pre-load product catalogs from suppliers, Soft Tech's software for designing curtain walls is totally customizable. Whether you are designing glass, aluminium, metal panels, louvres, vents, operable windows or window glazing as part of your curtain wall design, Soft Tech's platform allows an endless number of product catalogs to be configured. Stay ahead of the competition and produce award winning curtain walls with Soft Tech, the global leader in windows and doors software.